Locksmith Scams – How Can We Avoid Them? It might seem that the quickest, cheapest locksmith is the answer when a lock needs opening or a door needs securing but the lack of required certification in the locksmith profession makes it a target for scamming. What can be done? A recent study found that a burglary occurs every 68 seconds in the UK. Under the inevitable stress that comes with needing to crack or secure a lock, it might seem that the quickest, cheapest and first-found locksmith is the answer. However, the lack of required certification in the locksmith profession makes it a target for scamming. It has been reported thatprofessional locksmiths are being targeted by scammers using their company details in order to gain business. A locksmith’s good reputation is central to customer retention and development. Somebody pretending to be working under another tradesman’s name could therefore not only be stealing custom, but also harming hard-earned reputations. 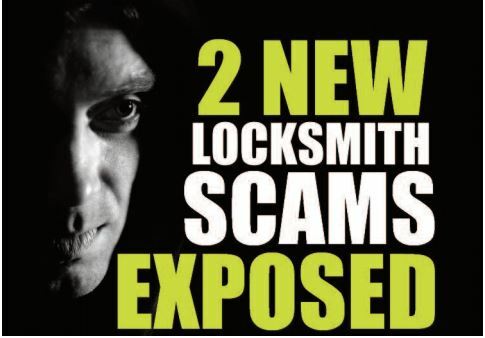 Damaging Professional Locksmiths The Master Locksmith Association highlighted two case studies of scams that had affected locksmiths, each of which were from the London area. Capital Lock & Safe Company, a business which has run for 35 years in the Enfield area, was exploited by to two false companies – Enfield Locksmith and Enfield Mobile Locksmith. Each were found to be claiming to be based at the same address and phone number as the Capital Lock & Safe Company. The scamming companies went as far as to list themselves in paid advertising channels, as well as commonly used sources such as Google. GK Locksmiths, operating from Stoke Newington, found that they fell afoul of a rogue trader using their details for their phony operation. It was only when a customer came into the shop to complain about a job that GK Locksmiths had no record of that it was found that their details were being used by a scamming trader under a different name. How professionals can avoid scamming. When running a business, it is natural to keep one eye on what competitors in the area are doing – this should be no different for locksmiths. The common scam will see unscrupulous traders use a reputable locksmith’s address to gain business. The movement from print and word-of-mouth advertising towards the free and easily accessible online platforms opens the door for scammers to advertise their services for little to no cost. Unfortunately, it’s usually only when complaints from duped customers come in to the reputable business that it is found that there is a scammer operating under their address and taking custom. • Online checks – regular checks online for anybody who is wrongly listed as trading from your business address will help stem the scammers before they receive business from the public. Search using Google (and other search engines such as Bing) for the details of yours that the scammers are likely to use – such as address. • Contact with customers – Conversations with customers can tell you a lot about any new locksmiths advertising in the area. If they’re known to advertise an incredibly low cost it might be worth checking their credentials. • Reliable source – Use reliable sources to find contact details for locksmiths. 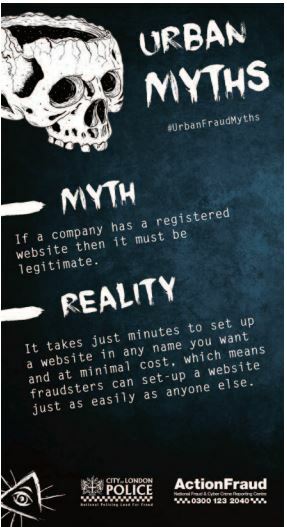 • Be wary of claims – If using web searches to locate a local tradesman, be wary of companies listed that claim to be extensions of another business. 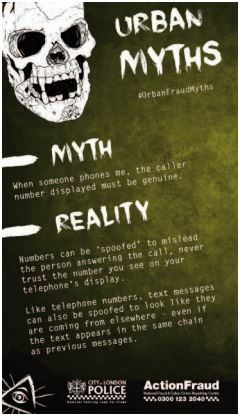 If this is the case, always get in contact with the main business to check whether this is legitimate. • Check the reviews – A legitimate company would usually have a number of reviews for their services. If there are none, it’s worth double checking. • Ask for identification – On the arrival of the locksmith, ask them to show you some identification from any trading bodies that they are part of. A professional locksmith should have no difficulties in providing this. The Master Locksmith Association provides a ‘Find a Locksmith’ tool on its website, giving locations across the UK of the MLA approved tradesman local to you. In April 2015 this was expanded upon with the launched of the mobile optimised website, improving functionality for those using the internet on mobile devices. With the actions of a few marring the reputation of a profession, it’s essential that those scamming are stopped. Thankfully, it’s easier than ever to find a reliable locksmith with steps being taken towards creating recognised UK-wide legitimacies for traders. Locksmith professionals are there to help, and not pick your pocket!